Yesterday (24th of September) we met with very interesting group of leaders of study groups for teachers from the field of mechanical engineering. 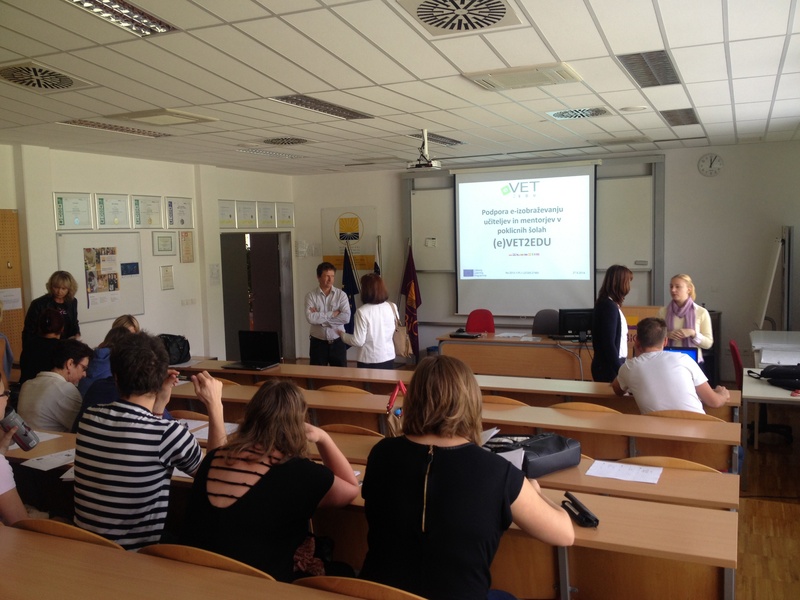 They will be the ambassadors for spreading the word about the project and its results among mechanical engineering schools in Slovenia. 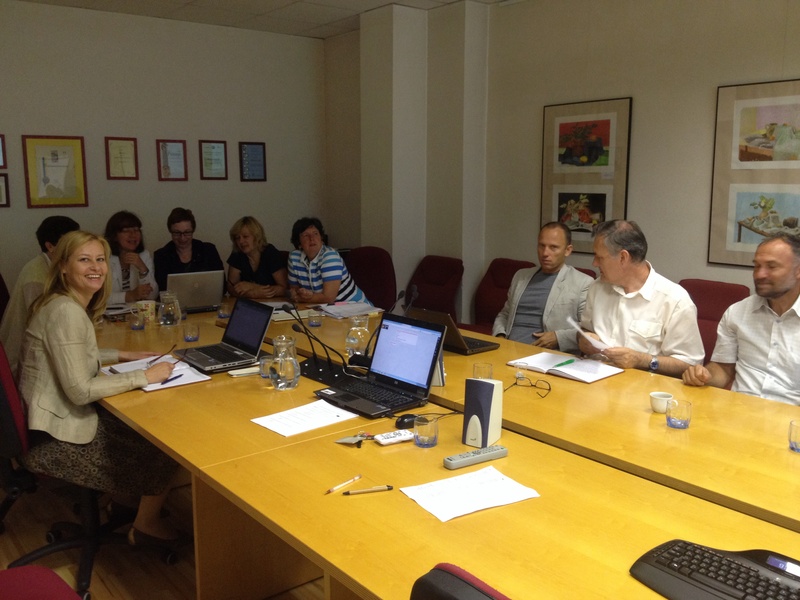 We wanted to give them very good and broad information about the project and special about e-course and facilitators handbook. 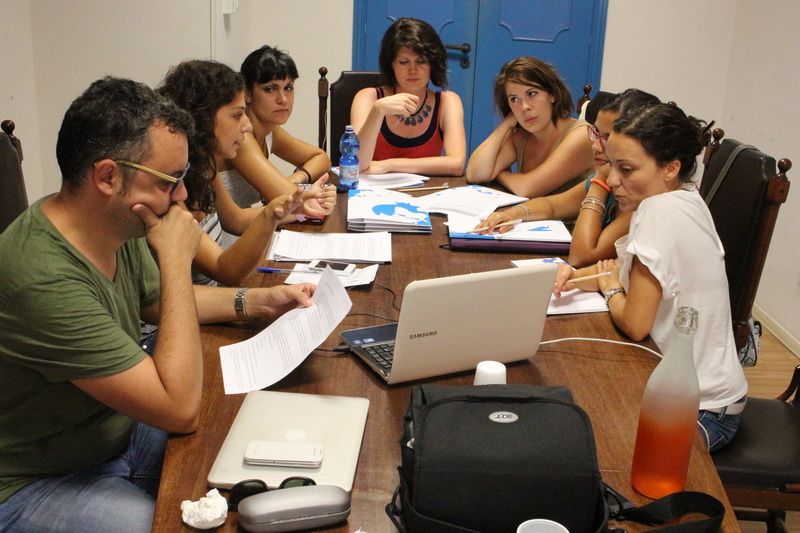 The response was very positive and we manage to organize another meeting in the middle of October where we will be presenting the e-course to the potential e-course participants. 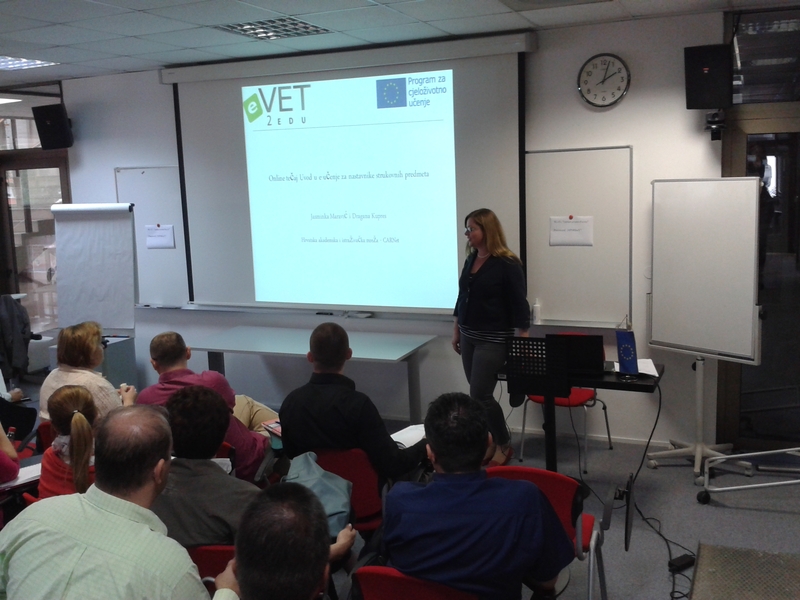 On Wednesday, 28th of August we had our second workshop at Biotechnical Educational Centre Ljubljana. Teacher at Centre were very interested but had some doubts about the amount of time and work that had to be invested in ending the e-course. 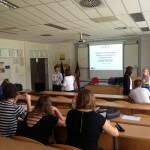 They are thinking about using parts of the e-course in their classes. We are back from holidays and ready to rock and roll with our exploitation workshop. First one was held up on Tuesday 19th of August 2014 for colleagues at CPI that will be our ambassadors for spreading the word about our good project results. 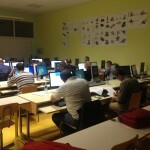 The next workshops will be organised at our vocational schools all over Slovenia. 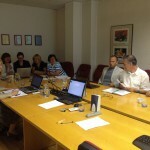 On June 17th CARNet team held the second exploitation workshop. The workshop was attended by 38 teachers of vocational schools.